This is me and my friends in 1984… in my mind. 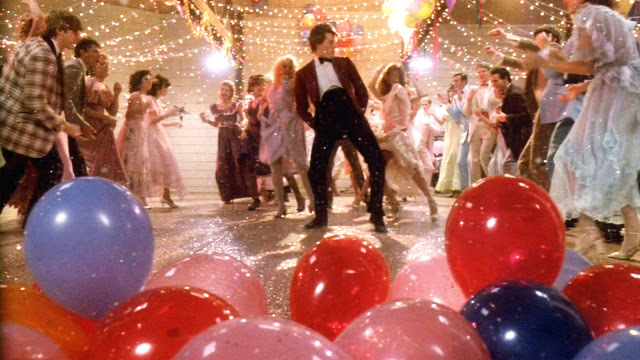 Anyone else out there like Footloose as much as I do? I know I’m not alone. I can’t be. You must respect the “Balloon View Cam.” You simply must! This entry was posted in Uncategorized and tagged Dance, Footloose, Kevin Bacon, Nostalgia, Ryan, Sitzman by Ryan. Bookmark the permalink.